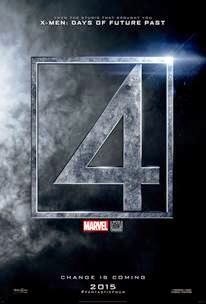 The teaser trailer for the Fantastic Four has been released. The movie is set to be released on 08/07/2015. Check out the trailer below and leave your thoughts in the comments. I just love the experience of going to superhero movies in theaters since it’s like the only movies I find with the price of admission.